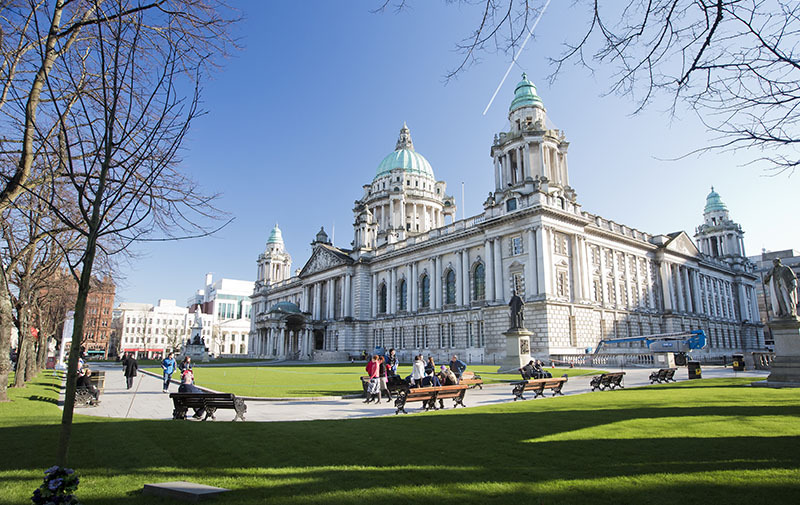 Belfast is the capital of Northern Ireland and with 275.000 inhabitants is also it’s the biggest city. Since the Northern Ireland peace treaty in 1998, Belfast developed itself into one of the most interesting and safe cities in Europe. At the moment Belfast is working on one of its biggest projects; the establishment of The Titanic Quarter; a gigantic, luxurious commercial business area at Belfast harbour from where the infamous ship was built. 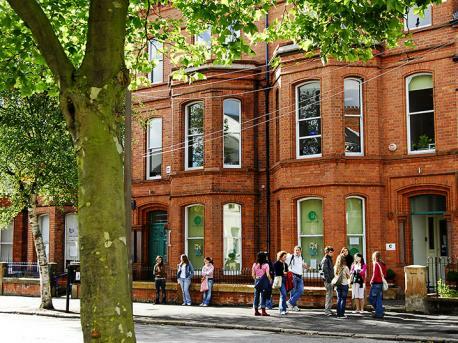 All kinds of people from all over Europe come to Belfast to study English.